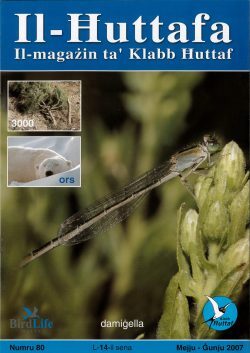 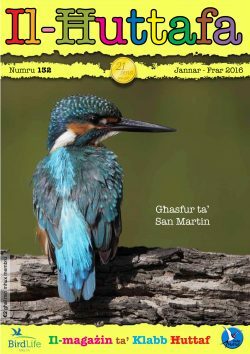 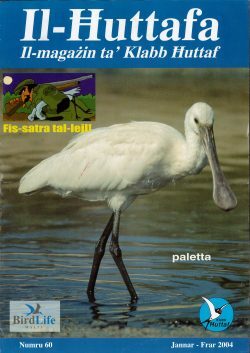 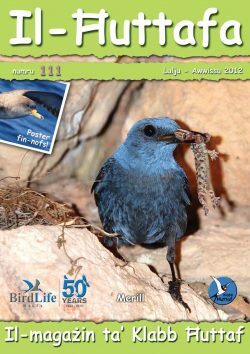 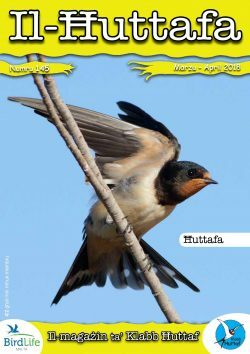 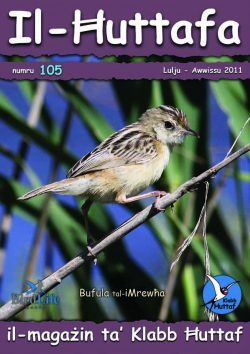 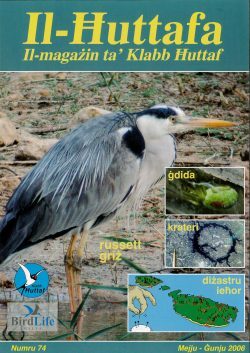 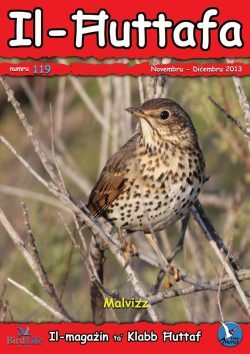 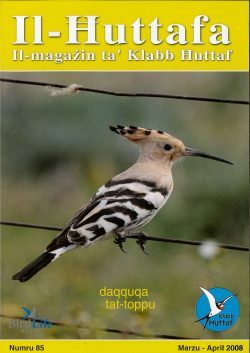 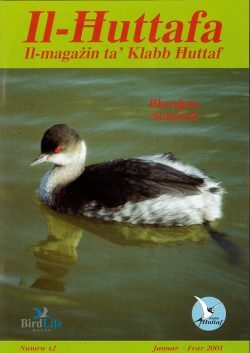 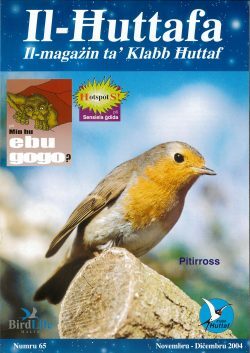 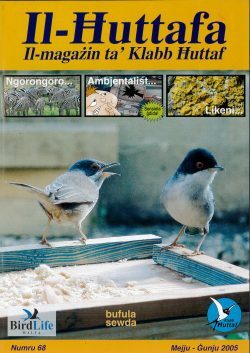 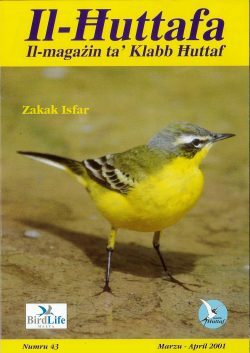 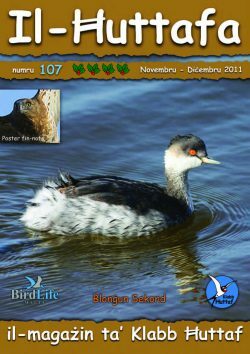 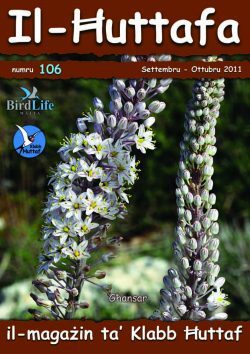 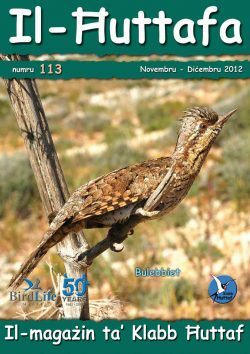 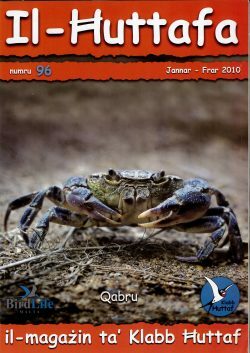 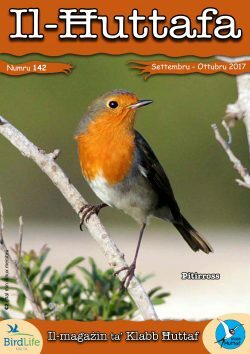 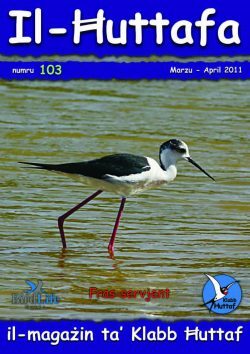 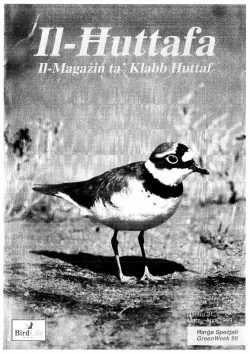 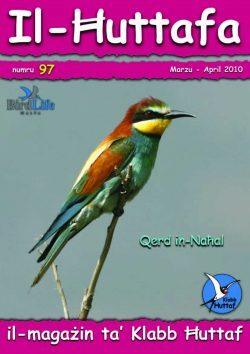 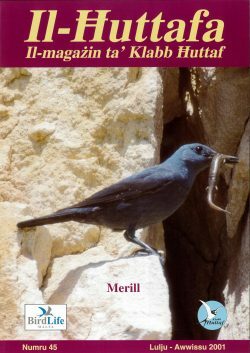 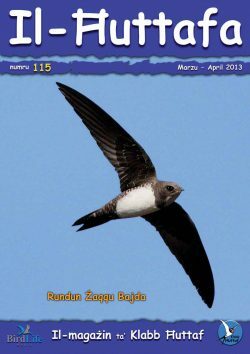 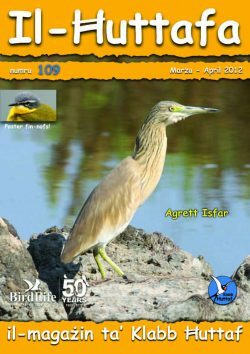 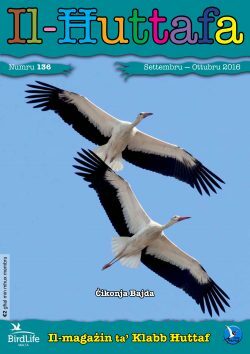 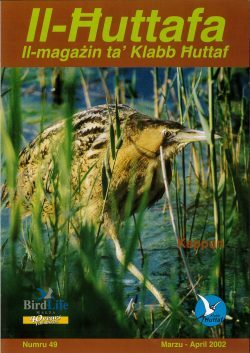 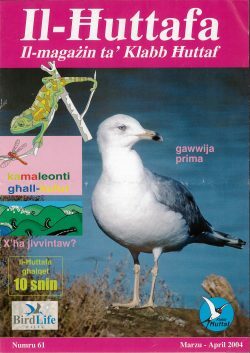 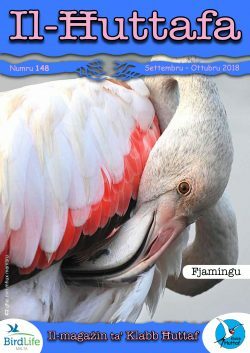 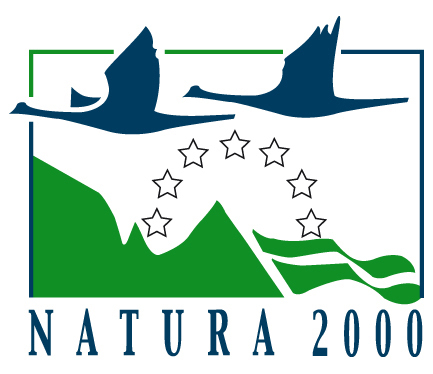 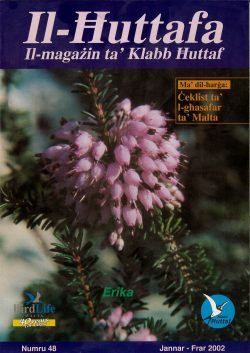 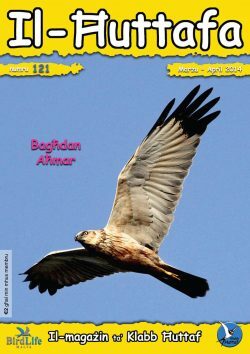 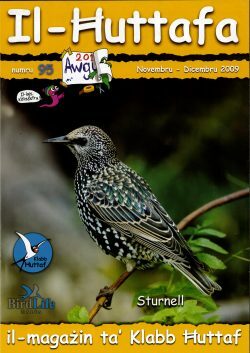 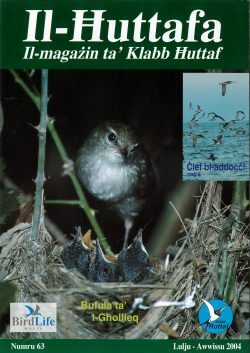 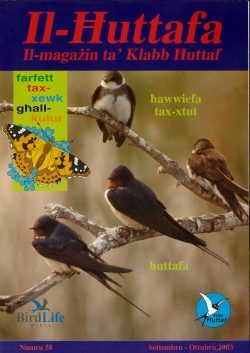 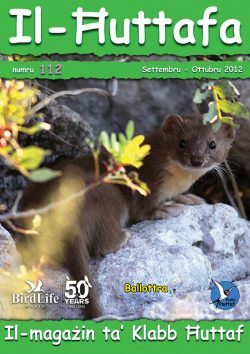 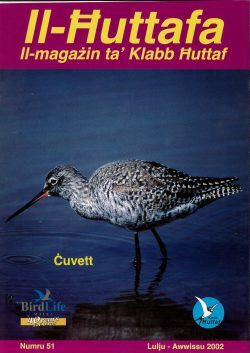 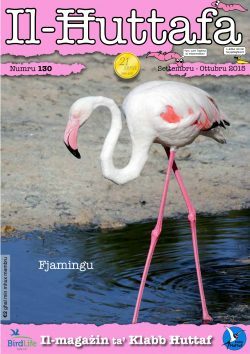 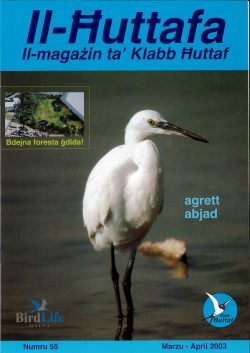 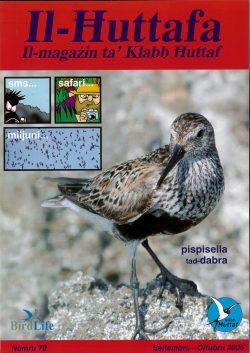 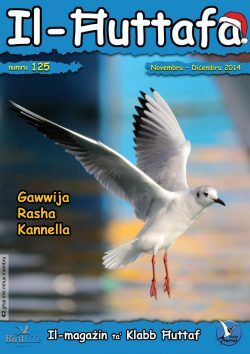 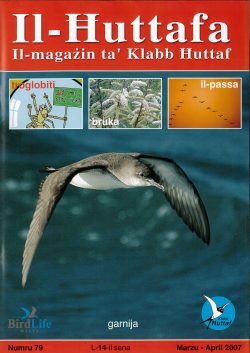 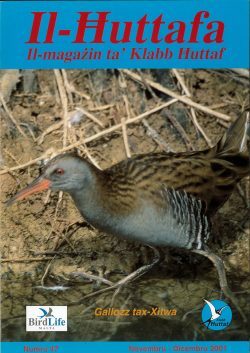 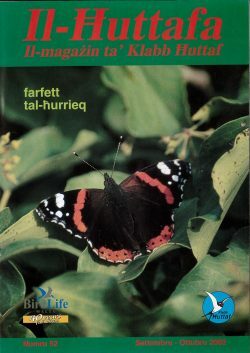 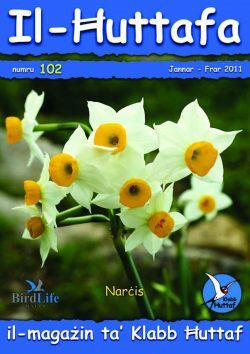 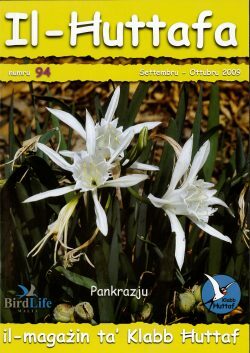 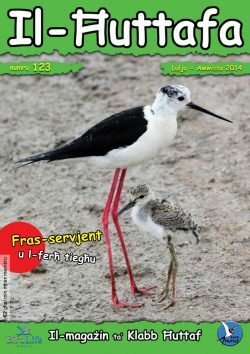 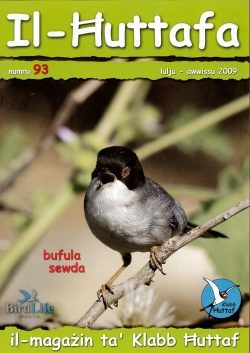 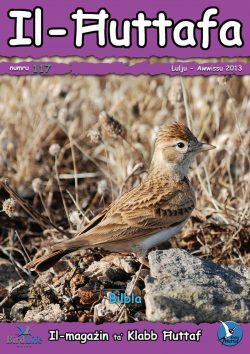 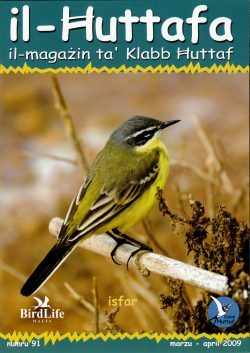 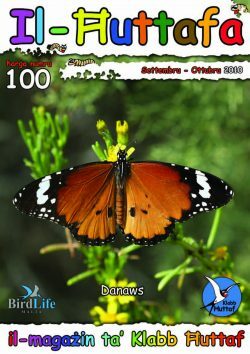 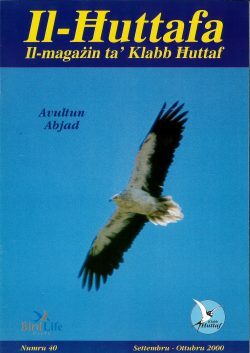 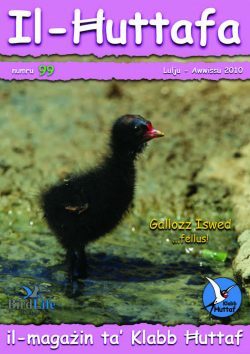 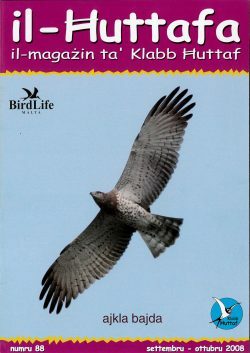 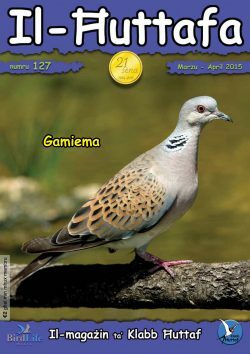 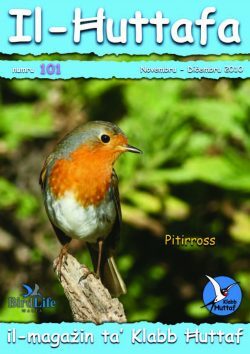 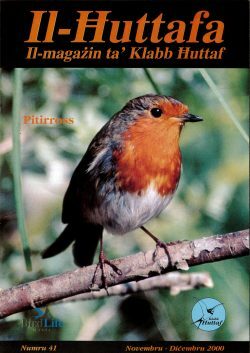 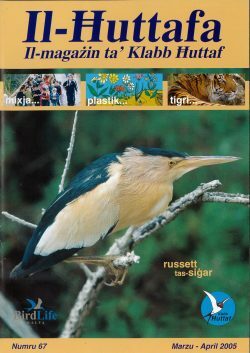 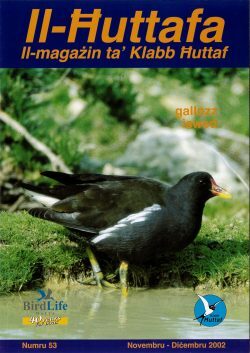 Il-Ħuttafa is BirdLife Malta’s magazine for our young members in Maltese. 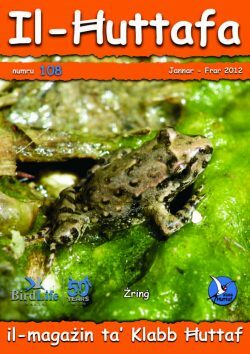 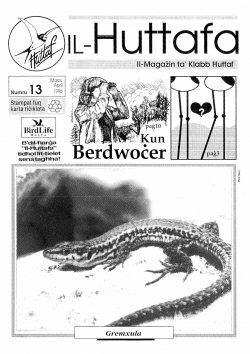 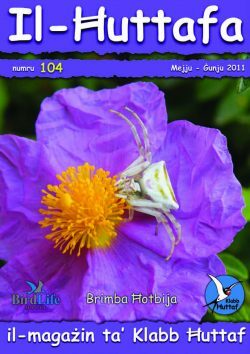 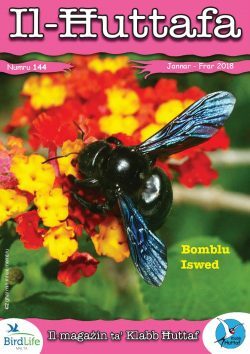 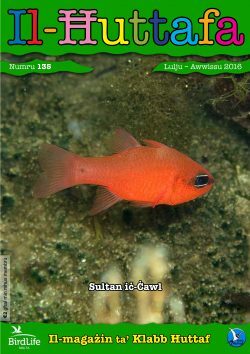 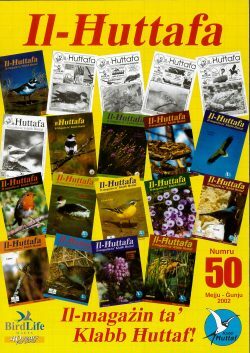 The magazine is published every two months and is filled with nature stories, fun facts and activities to get them excited about wildlife. 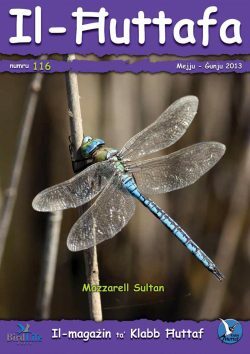 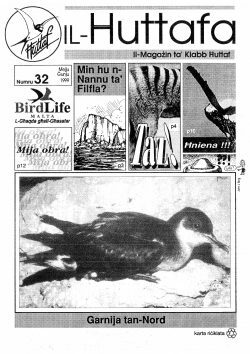 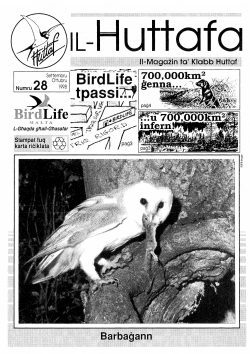 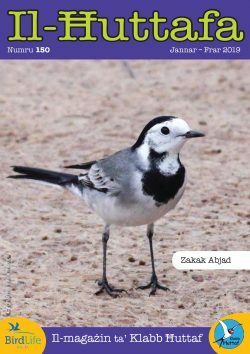 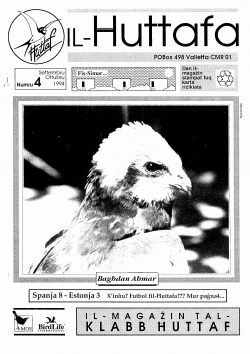 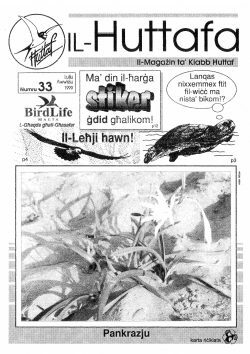 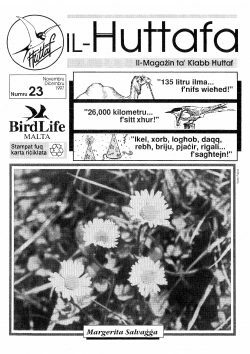 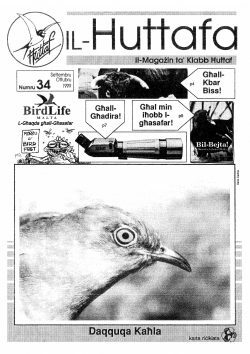 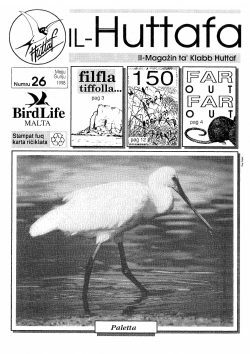 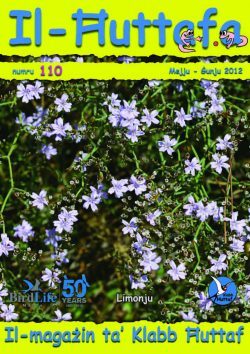 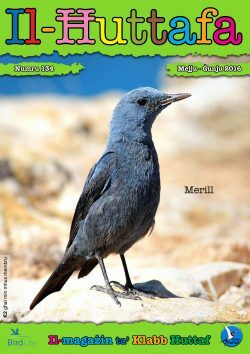 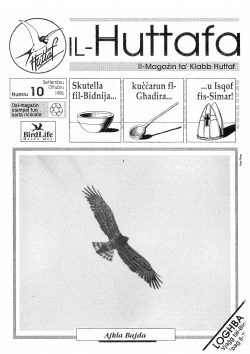 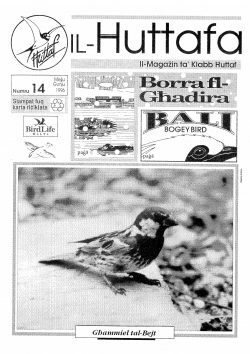 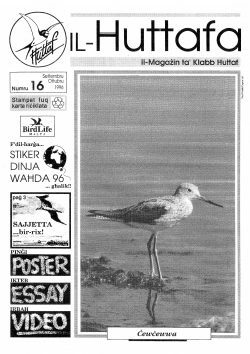 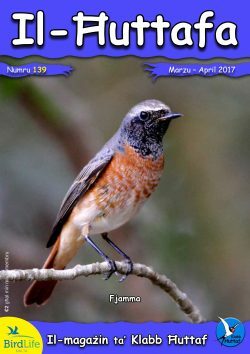 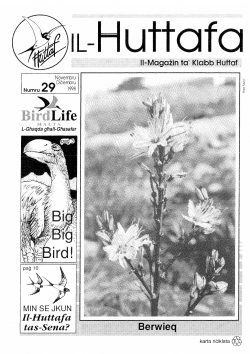 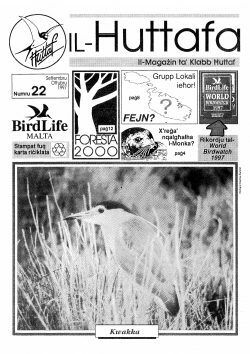 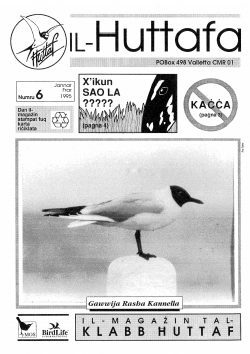 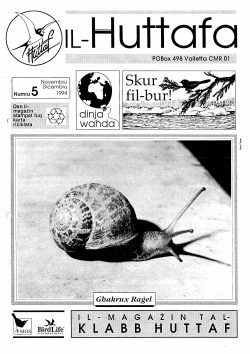 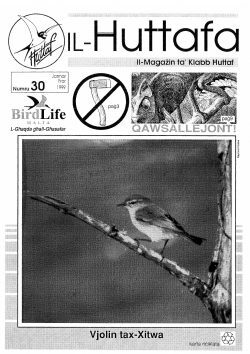 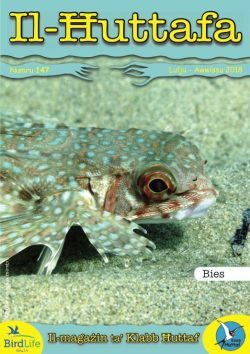 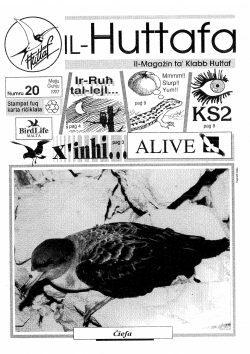 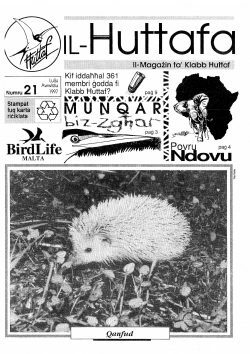 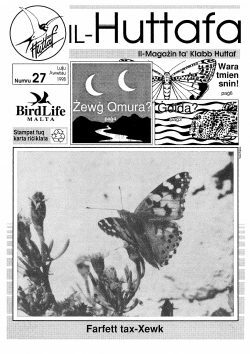 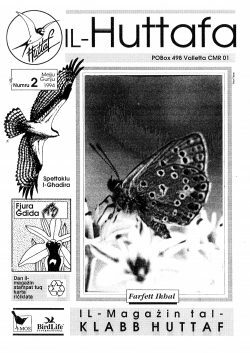 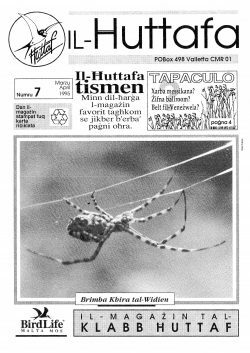 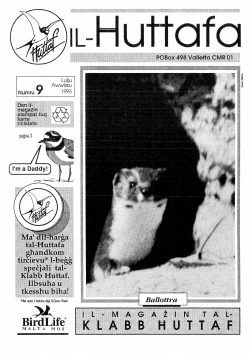 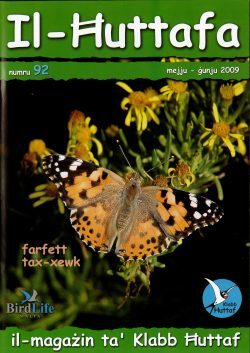 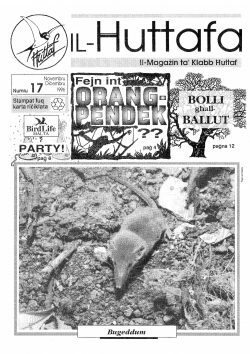 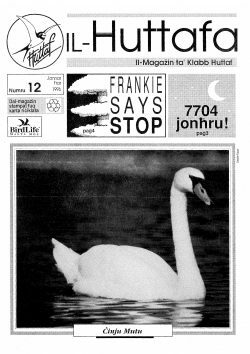 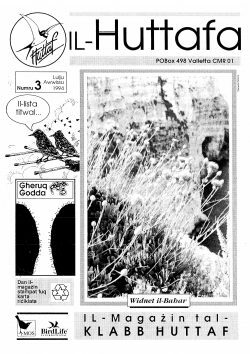 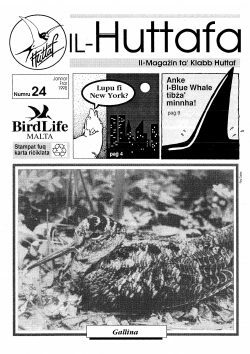 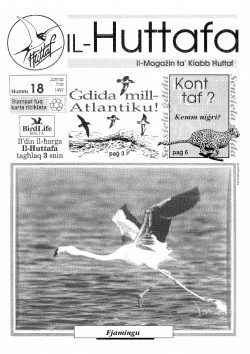 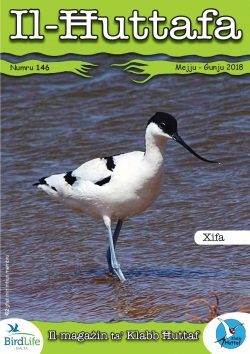 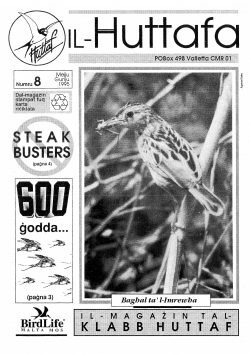 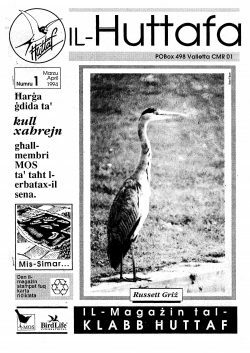 Edited by veteran field teacher Victor Falzon, BirdLife Malta’s junior magazine is a success story going back to 1994 when the very first issue was printed, and has been going to print six times a year ever since. 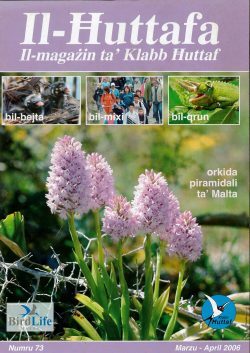 The bi-monthly magazine has now started being distributed also in several primary school classes around Malta and Gozo with thousands of schoolchildren receiving it on a regular basis. 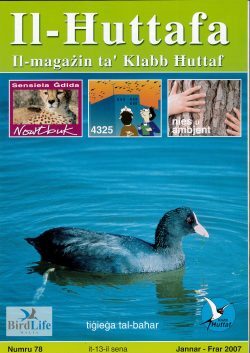 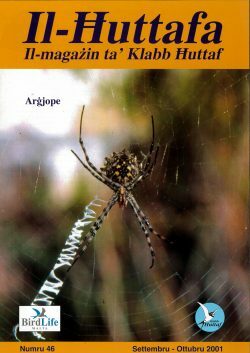 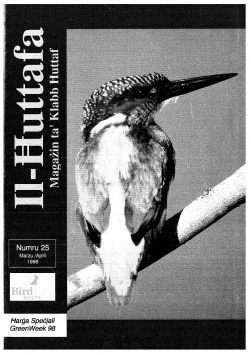 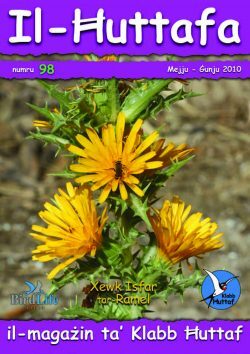 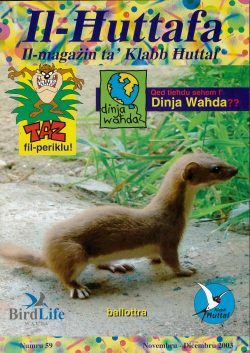 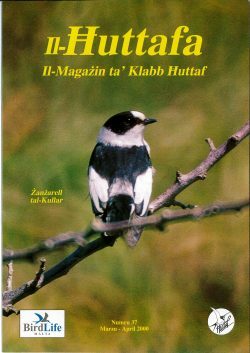 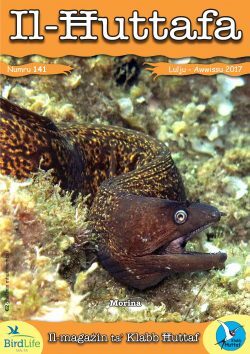 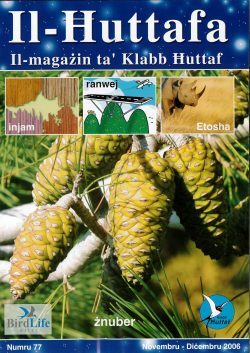 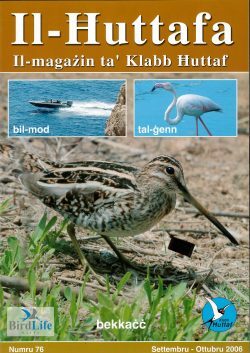 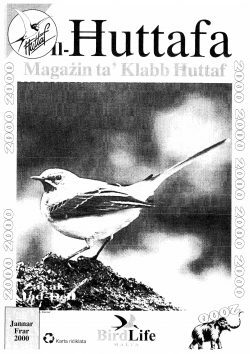 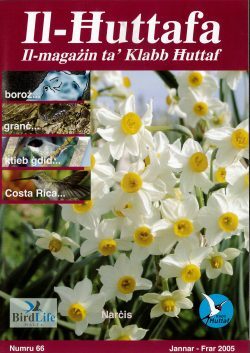 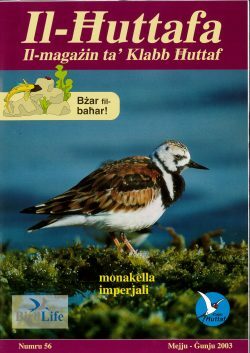 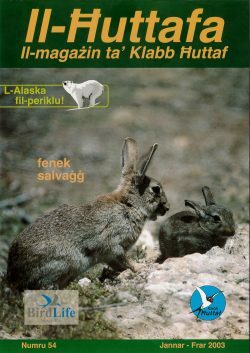 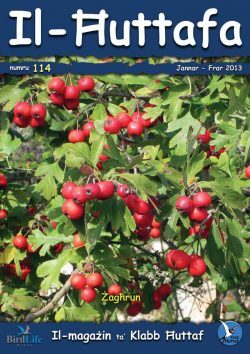 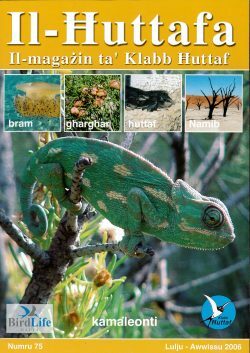 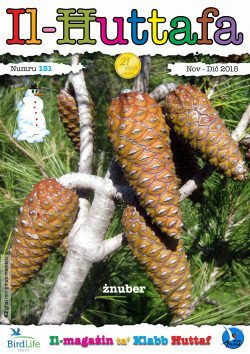 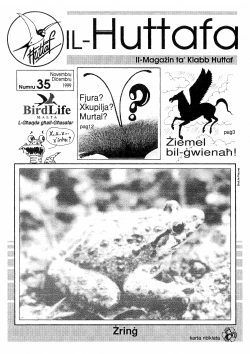 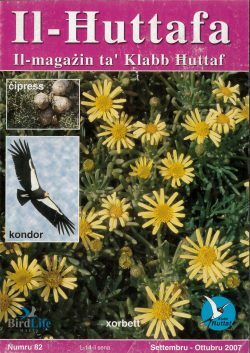 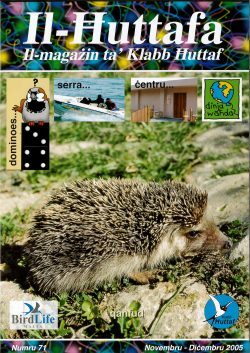 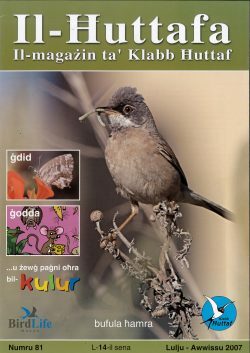 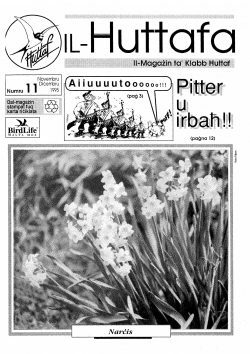 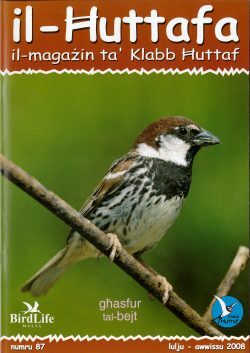 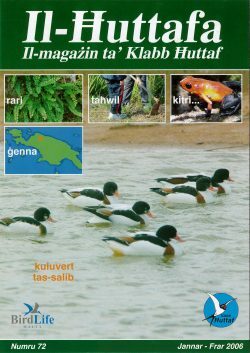 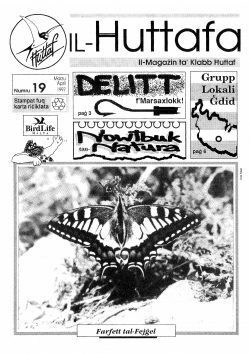 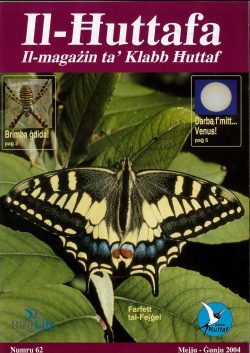 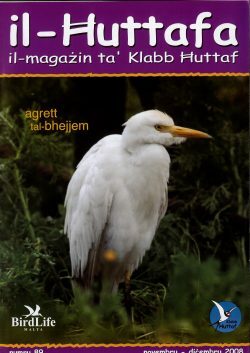 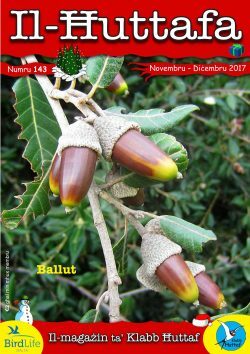 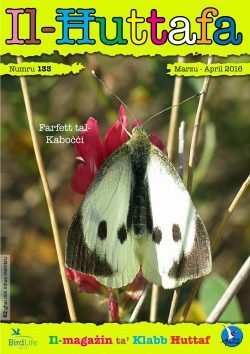 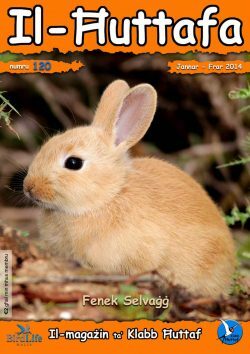 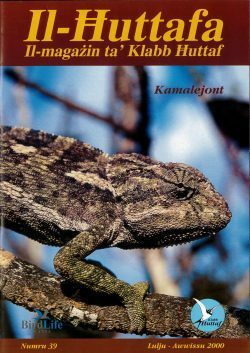 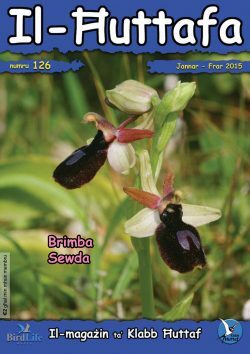 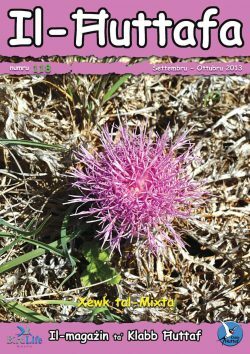 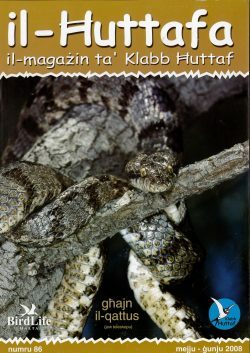 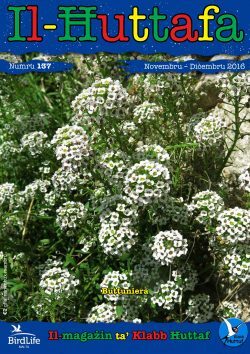 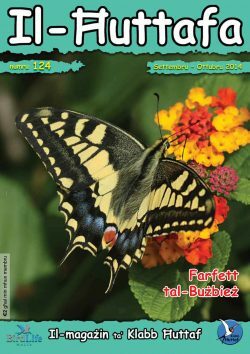 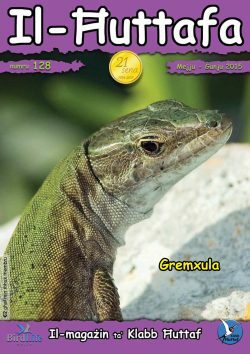 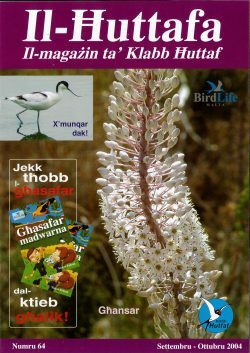 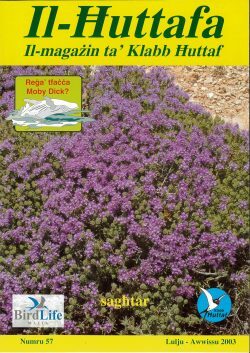 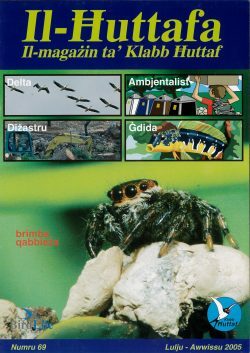 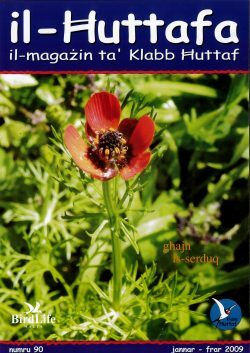 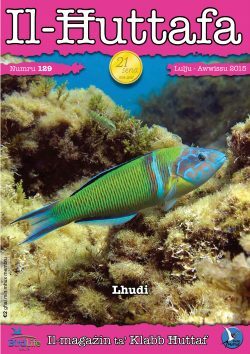 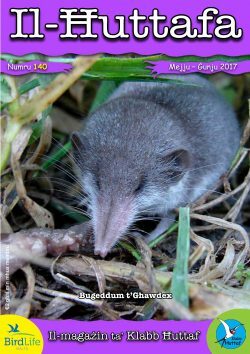 If you are a young nature lover you can receive the latest, exclusive issue of Il-Ħuttafa by supporting our work and becoming a member of our junior section Klabb Ħuttaf today. 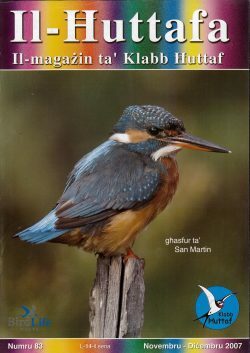 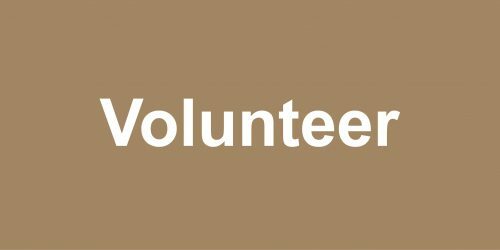 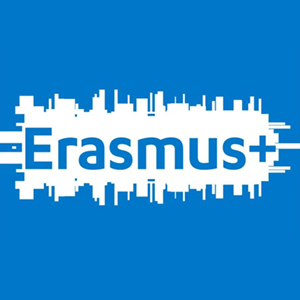 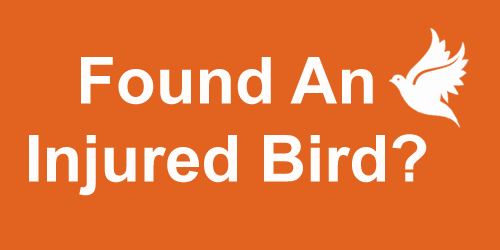 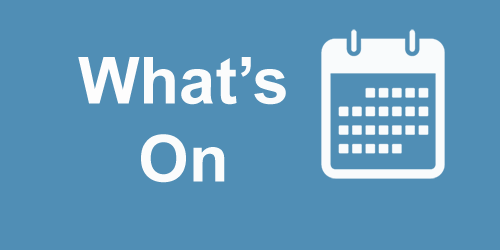 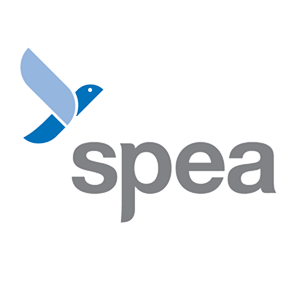 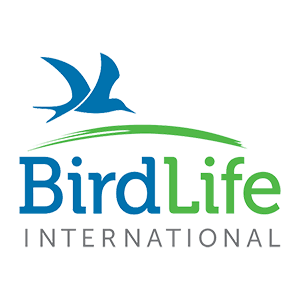 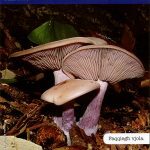 Every membership we receive enables us to continue to produce and share these publications as well as supports our vital work protecting birds and their habitats across the Maltese Islands, carry out essential research and inspire more people to connect with nature. 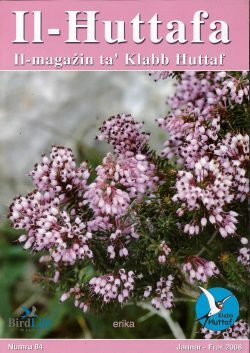 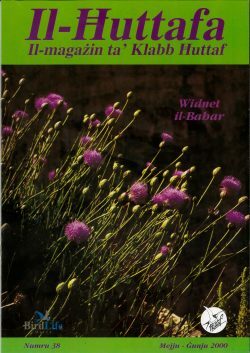 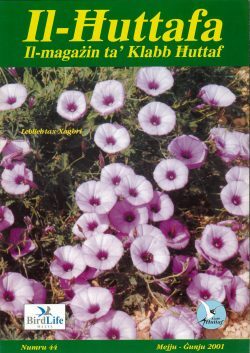 To catch up on past issues of Il-Ħuttafa, you can click and download below. 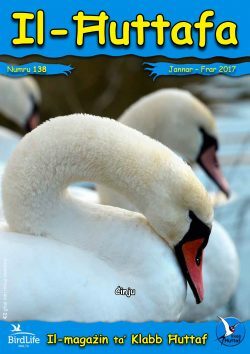 The most recent issue (front cover, right) will be added to the list of past issues after we publish the upcoming magazine. 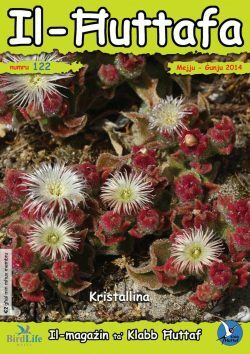 Printed versions of the magazine are available for sale for non-members at the price of €2.